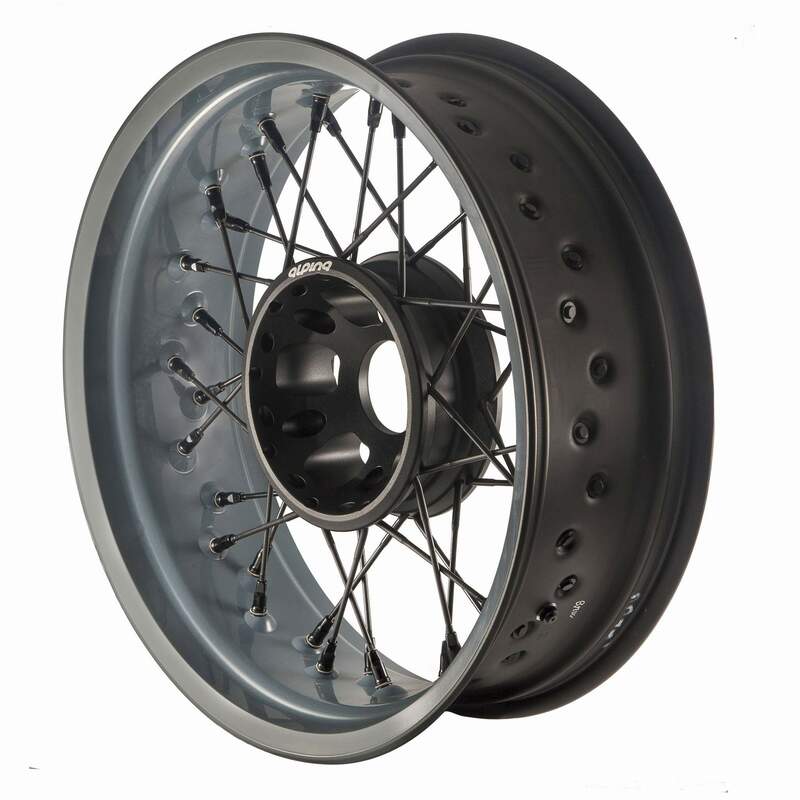 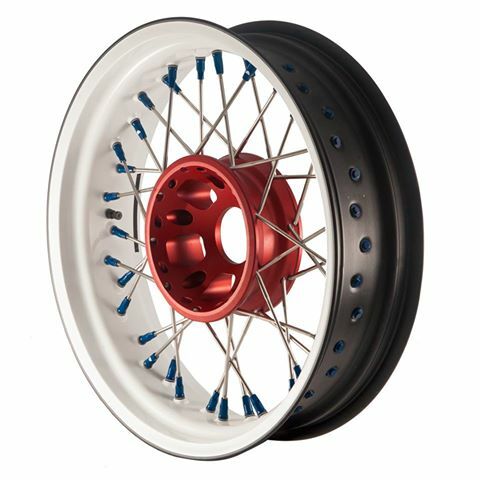 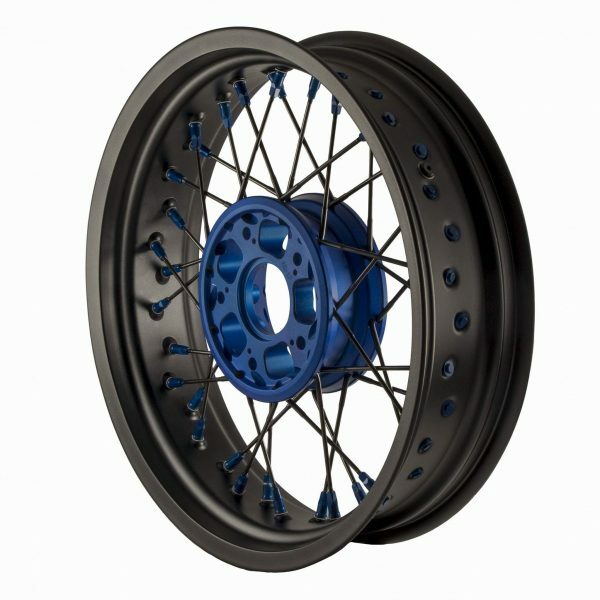 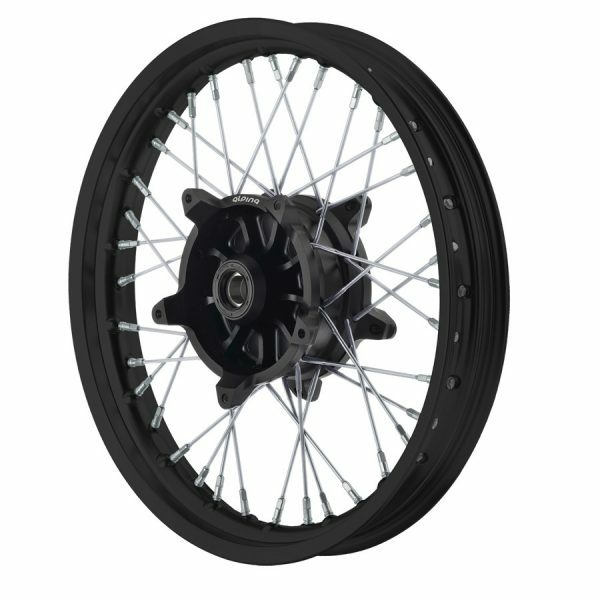 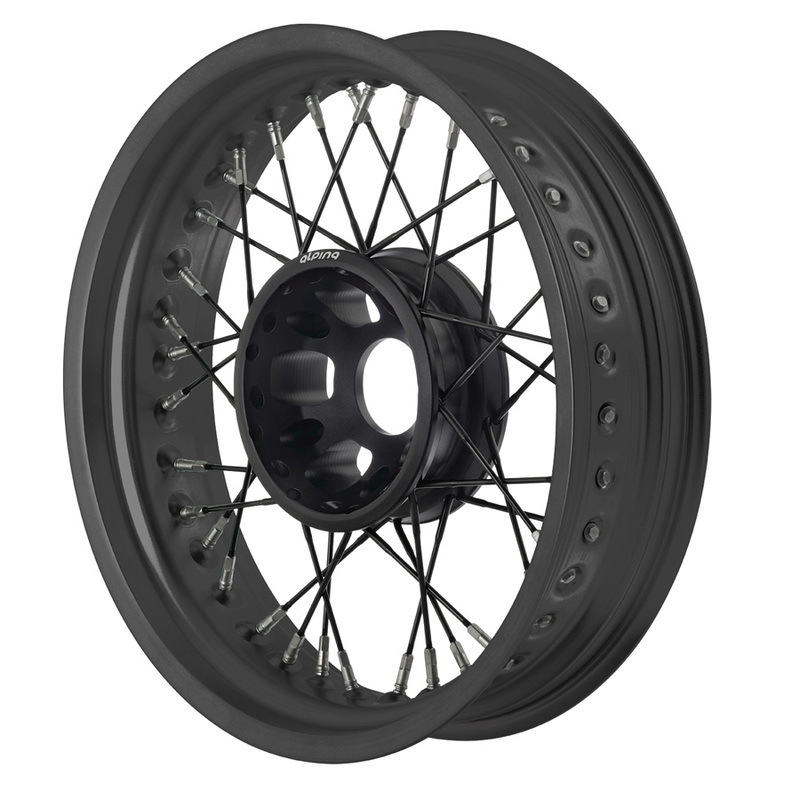 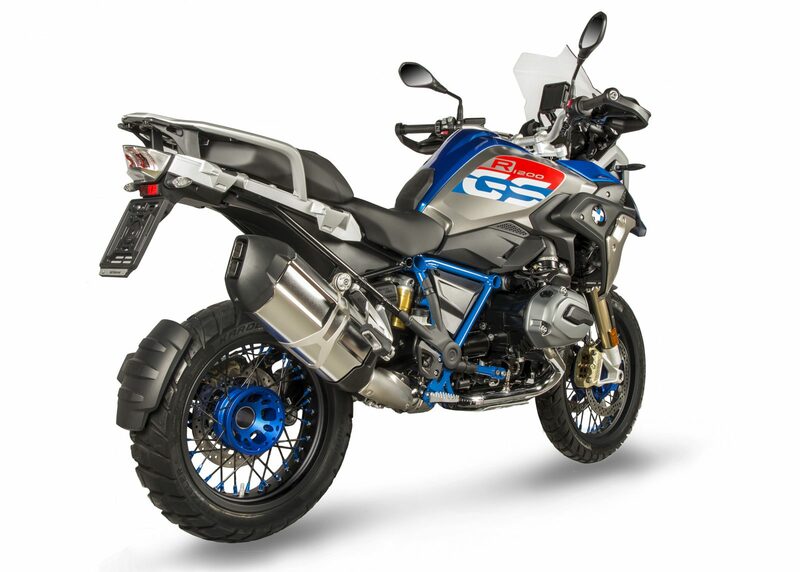 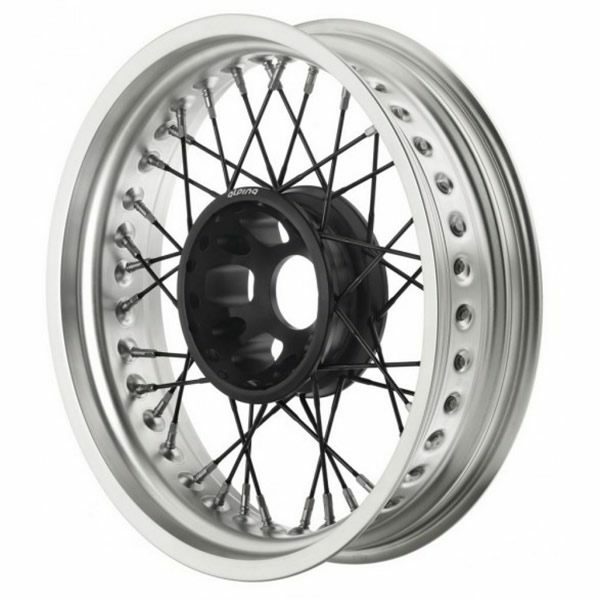 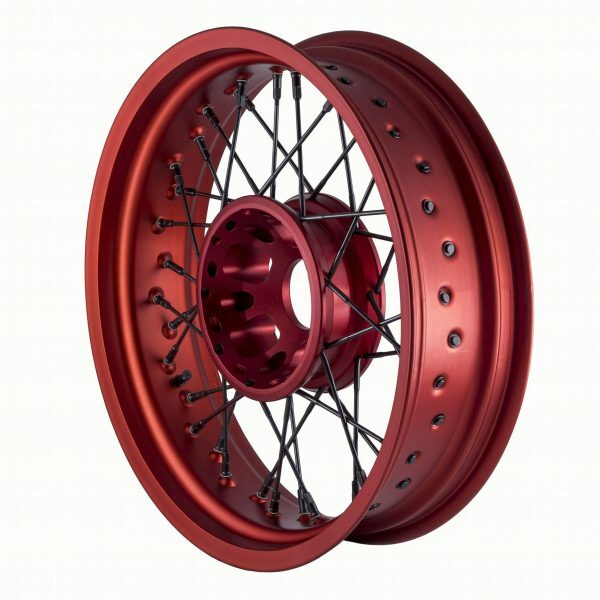 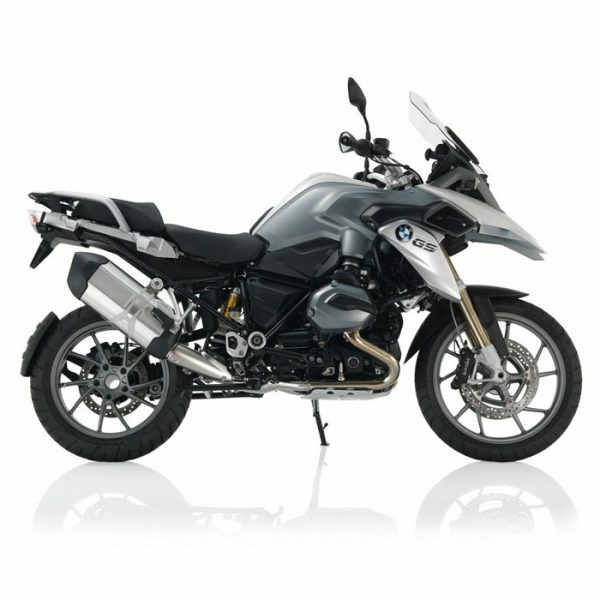 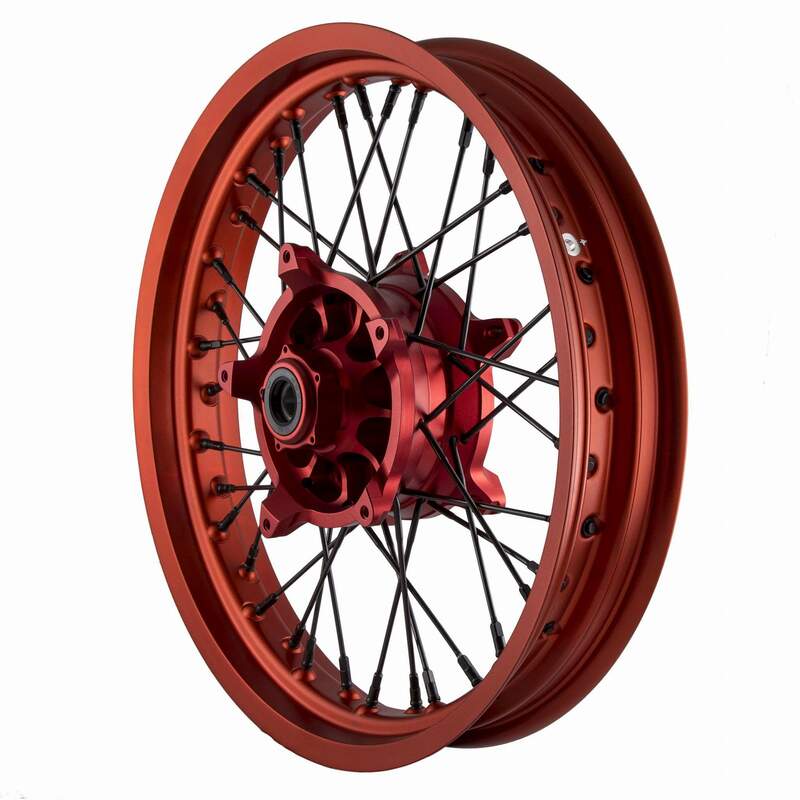 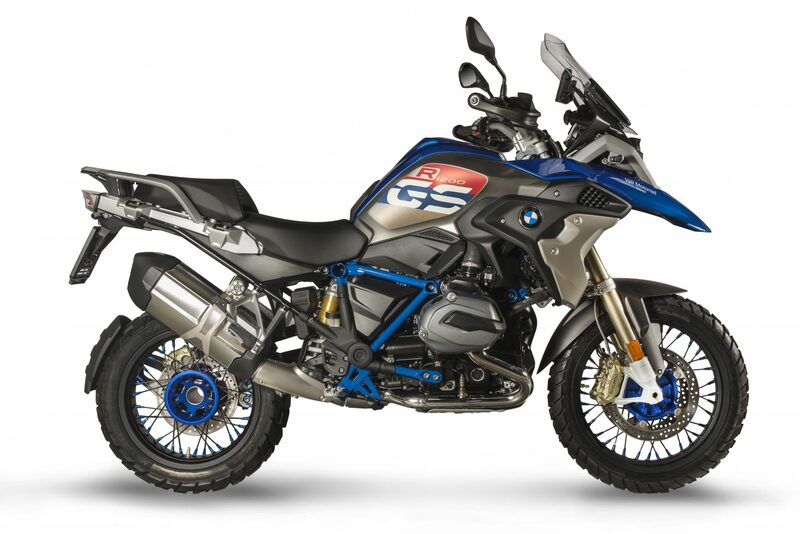 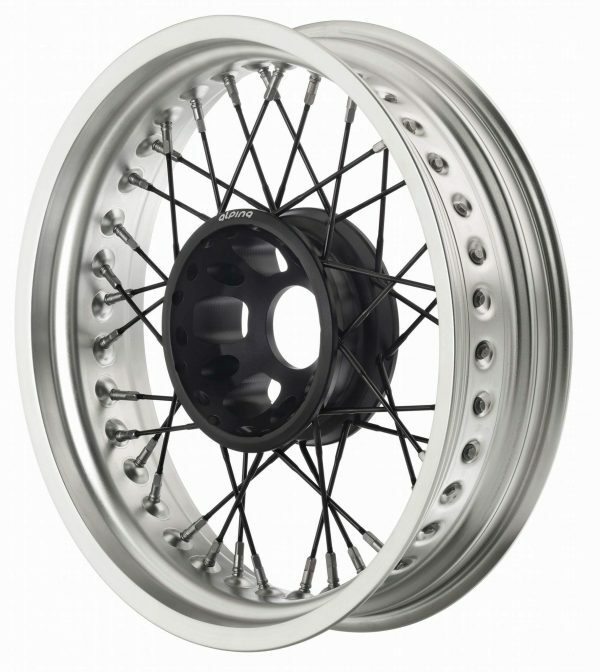 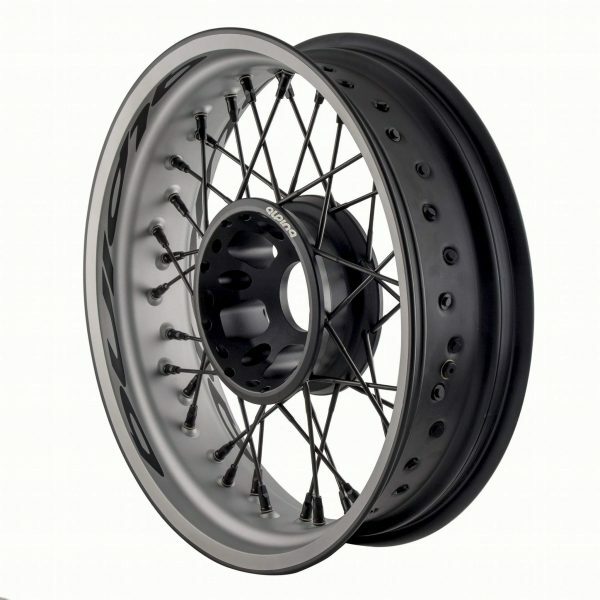 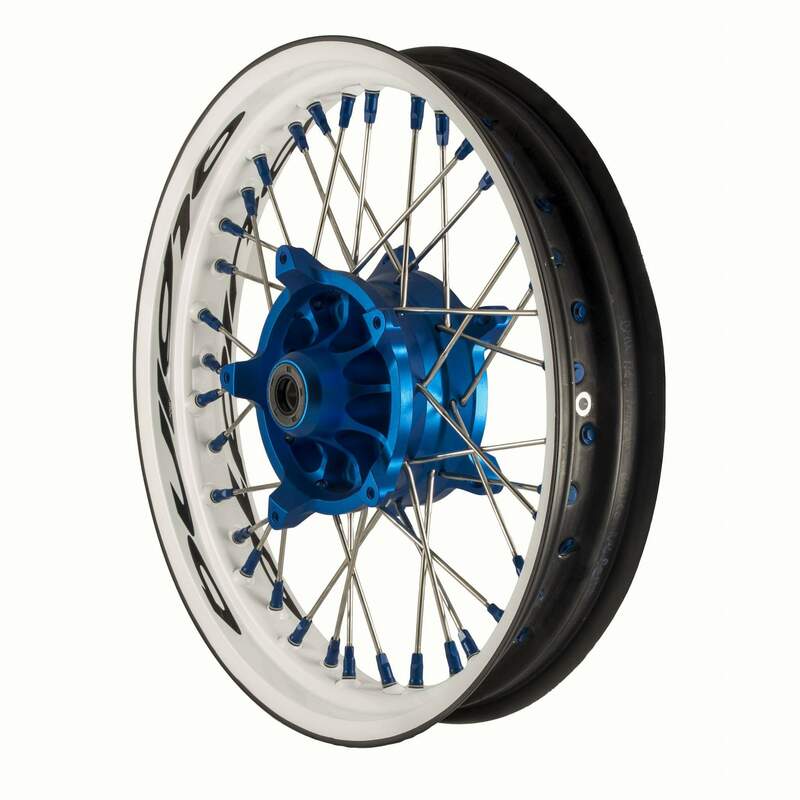 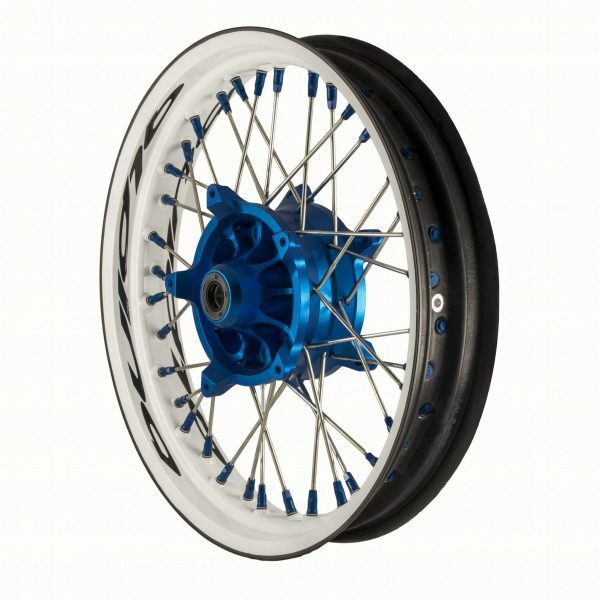 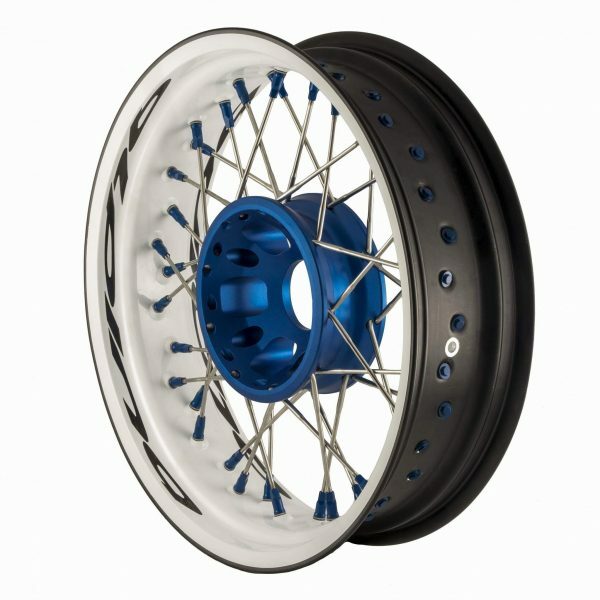 Wheels supplied already assembled and fully interchangeable only with the stock wheels equipped on the motorcycle model for which they have been developed. 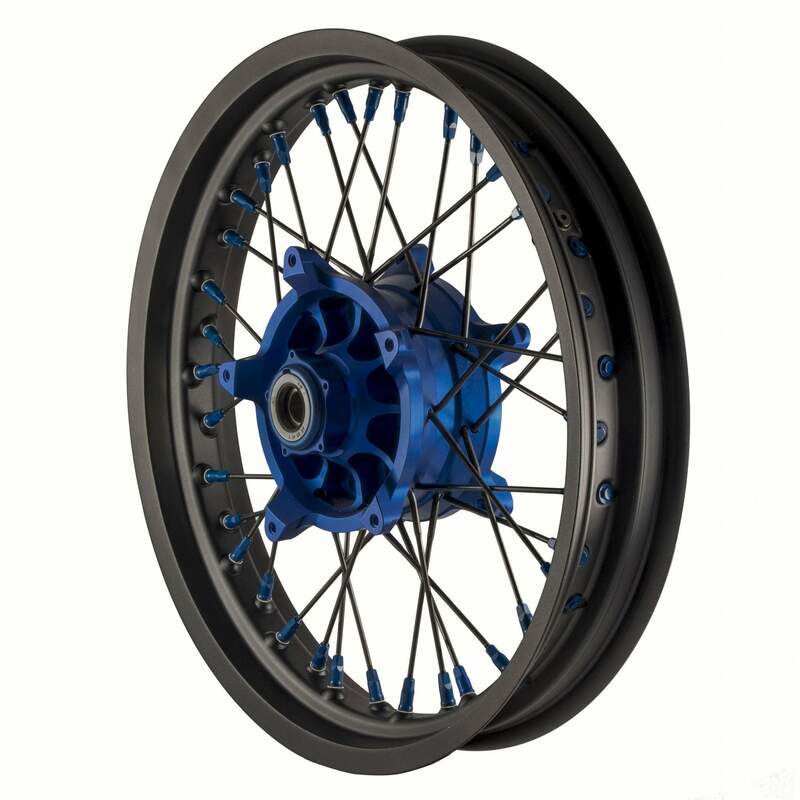 Original brake discs, screws, spacers, axles and tyres (if homologated for tubeless use) can be re-used. 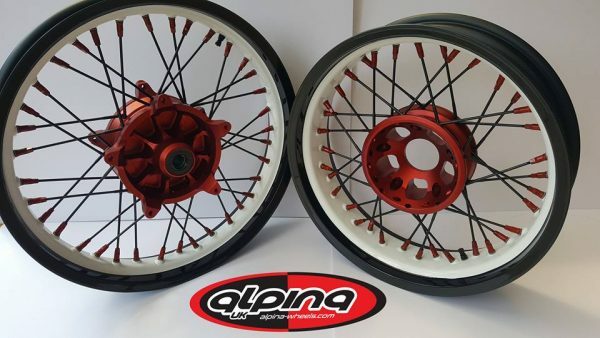 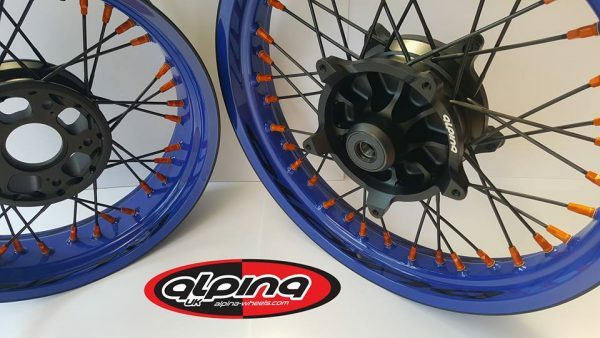 Alpina RDC conversion kit available on request. Included kit of original screws for the conversion from cast to spoked wheels.